Based on anatomy and trigger points, dry needling can help to reduce pain in the sore muscles and restore normal function. 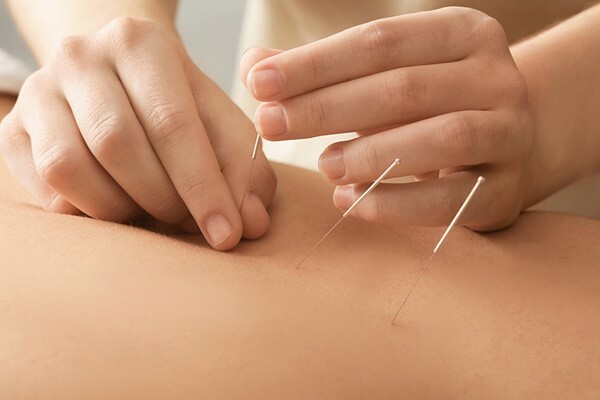 Some of our therapists can also perform cupping therapy to help to relieve pain from myofascia, the connective tissue between muscles and surrounding structures. Not only it increases the flexibility of the tight tissue, it also helps to improve local circulation. Our vision is to help people to maximise their potential and achieve their optimal physical health. We have over 30 years of experience combined and are highly motivated to deliver the best care to our clients. Do you see your kid having a slouching back? What if I am injured at work or car accidents? Lifestyle Physiotherapy © 2018 All Rights Reserved.